Easter Weekend in Blackpool - Tiffany's Hotel - Book Today! Looking for a Hotel in Blackpool with Entertainment this Easter? 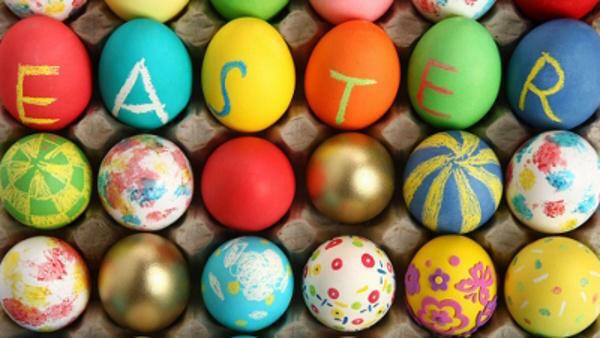 Enjoy a fabulous seaside getaway this Easter at Tiffany’s Hotel Blackpool. Our prime position on the North Promenade, overlooking the Irish sea, provides the perfect base for you to enjoy all that Blackpool has to offer within easy walking distance. Book direct by phone and get the very best value package – currently not available online! Breakfast at Tiffany’s – hot buffet style! Plus create your own pancake at the press of a button. Get the best deal – Book direct today!